Did you know a healthy smile relies on the preventive care you receive from your dentist twice a year? If you are like one-third of adults, you may not schedule an appointment regularly. 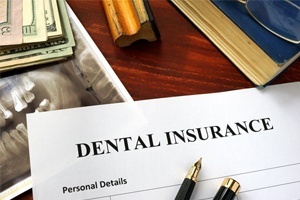 If you have dental insurance, you can get the care you need for reduced rates. Dr. Dorian Tetelman is a 32BJ and Cigna dentist in Lenox Hill. He works with your insurance carrier to reduce the amount you need to pay while also helping you achieve and maintain optimal oral health. 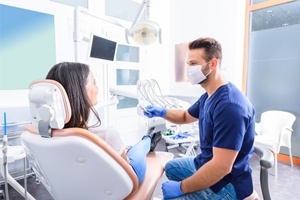 Our office will help you invest in your smile by keeping your teeth and gums healthy to lower your long-term dental expenses. Medical and dental insurance work differently. 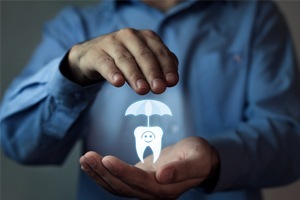 Medical coverage is there for you after an illness or injury; whereas, dental insurance is designed to prevent issues from developing in the first place. This lowers your overall dental expenses. In fact, every $1 spent on prevention can save you $8 to $50 on restorative and emergency services. Dr. Tetelman is proud to work with both in-network and out-of-network patients. He helps you maximize the value of your coverage to reduce the amount you need to pay out-of-pocket. He has pre-negotiated rates with the insurance companies to lower the amount you need to pay, even if he must split treatment across calendar years to stay within your annual benefits. You have the freedom to visit any dentist who accepts your insurance, even if they are out-of-network. If you are outside of your coverage, Dr. Tetelman still accepts your insurance; however, you will need to pay the difference between our fees and their allowable coverage. If you have not scheduled an appointment lately, do not wait. 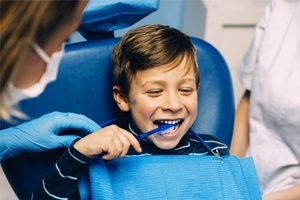 Choose your Cigna and 32BJ dentist in Lenox Hill for the affordable care you need. Dr. Tetelman works on your behalf with the insurance company, so you have one less thing to worry about. Contact our office today to learn more about your coverage or to schedule your next visit.